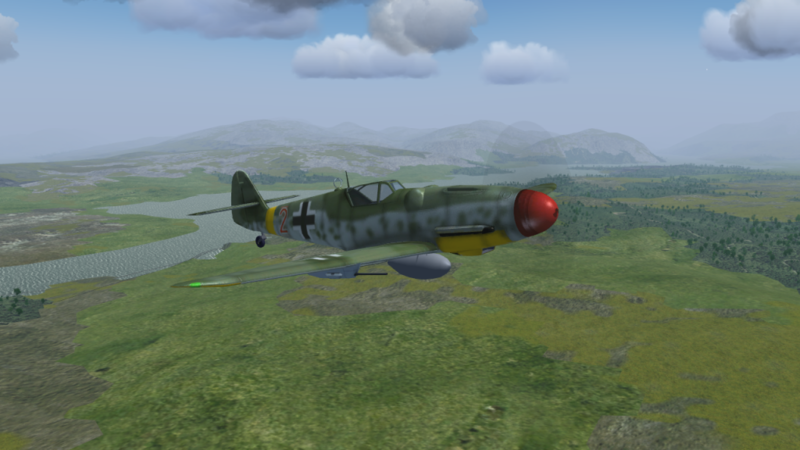 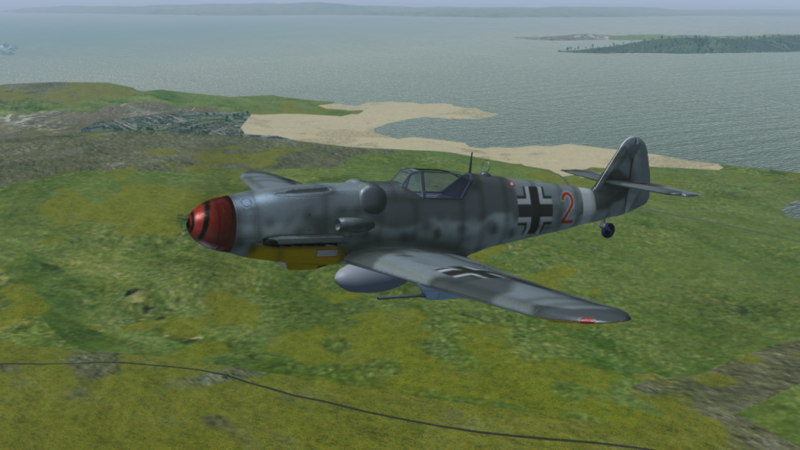 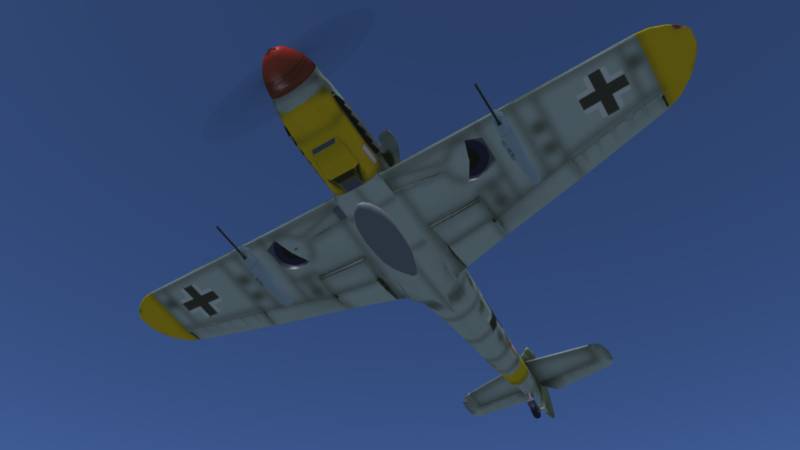 The Bf-109 was, along with the FW-190, the most important fighter of the Luftwaffe in WW2. The narrow Gear made landing this Aircraft a challenge. 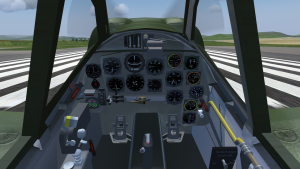 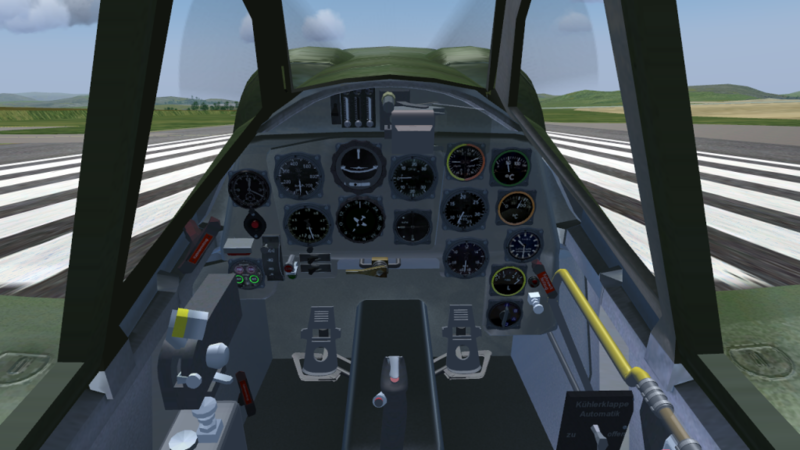 This Model features a selectable alternative Tailwheel that can be selected instead of the free castering one.